With B&B Potential, The Oaks c.1888. An historically significant home in the Shenandoah Valley w/i walking distance of the Blackfriars Playhouse the R.R Smith Center for Arts and History & the Woodrow Wilson Presidential Library & Museum, numerous fine restaurants and galleries. The Oaks features original stained glass, ornate mantles, unique decorative tiles & offers spacious rooms including the 24x36 Great Hall, The owners have made recent updates including the designer kitchen and baths all in keeping with the character and charm of this historical gem. 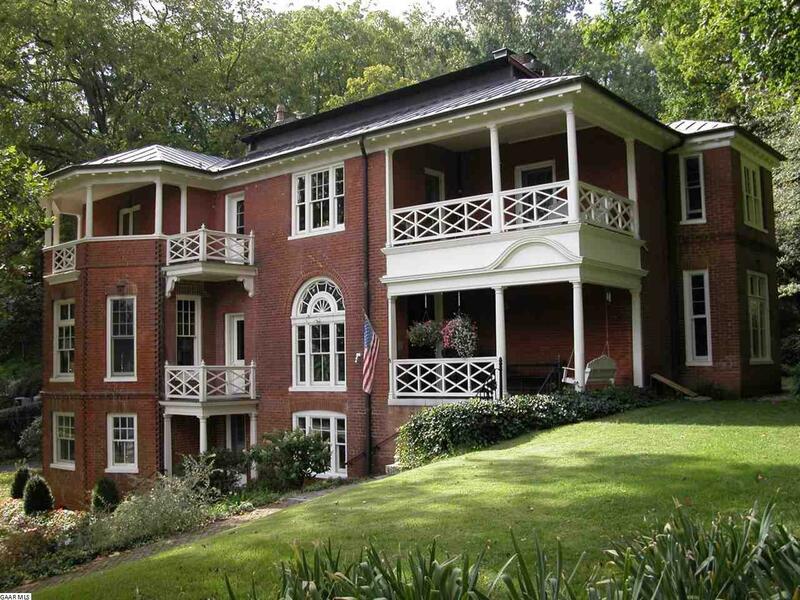 Rich in history, The Oaks was built by Jed Hotchkiss, the Civil War Cartographer for Stonewall Jackson & R. E Lee. It is proudly listed in the National Registry of Historic Homes. © 2019 Greater Augusta Association of REALTORS All rights reserved. Information deemed to be reliable but not guaranteed. The data relating to real estate for sale on this website comes in part from the Broker Reciprocity Program. Real estate listings held by brokerage firms other than are marked with the BR logo and detailed information about them includes the name of the listing brokers. Listing broker has attempted to offer accurate data, but buyers are advised to confirm all items. Information last updated on 2018-06-04.